While Jay-Z is busy forgetting that he actually owns Tidal, executives at the company – what’s left of them – have decided to try their hand at producing TV shows, reports Variety. The company has ordered two new series including a follow-up season of YouTube sensation “Money & Violence” and No Small Talk, a series that profiles up-and-coming comedians. While this isn’t the first piece of video the music streaming service offers – it has a middling library of short films and music videos – this is the first time that it has broken out from just being a service focusing on music. 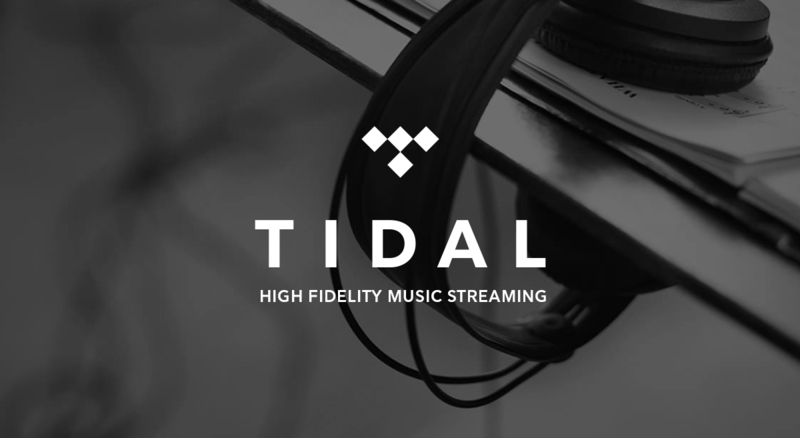 Tidal senior VP Tim Riley said it was a natural next step to add value to the service’s one million subscribers. Riley also mentioned that a series profiling emerging musicians and even a slew of sports-related shows were in the pipeline. This could be a clever way of trying to slide out from under the collective boots of Spotify, Apple Music and YouTube, who have all but strangled any chances of Tidal grabbing market share. Or it could be a last, desperate throw of the dice to keep Tidal from being sold to Samsung, if rumors are to be believed.